The online catalogue will also be revised to   the 20  century”. ers’ and Publishers’ Devices in England and   for Mr Lengwiler. themselves a delight to look at as beautiful   in the book reflect that evolution. 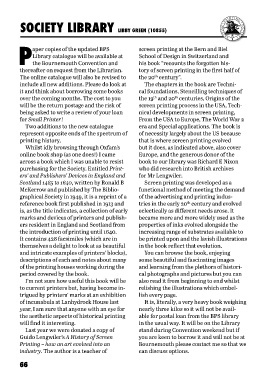 trigued by printers’ marks at an exhibition   lish every page. industry. The author is a teacher of   can discuss options.